Thanks to good friends like you, God is using this ministry to bring the light and hope of the Gospel to thousands of listeners across this nation every day. And in the months ahead, we anticipate reaching thousands more as we launch Running to Win in Arabic. Reaching our year-end goal is crucial for Moody Church Media to move forward strong into 2019. And it will only happen if friends like you partner with us now. 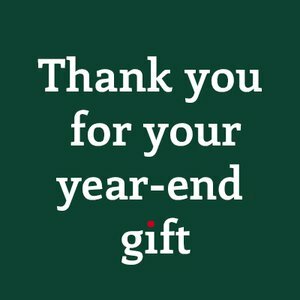 Please, will you make a special year-end gift today?